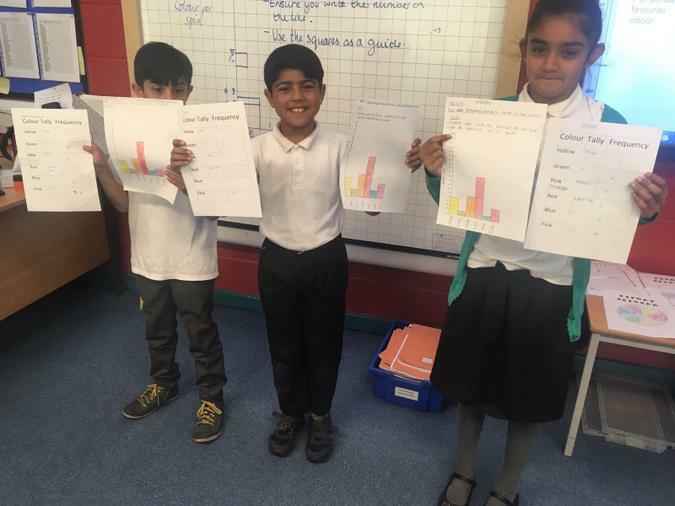 In year 4 mathematics we have been learning about statistics, particularly how to interpret and present data. 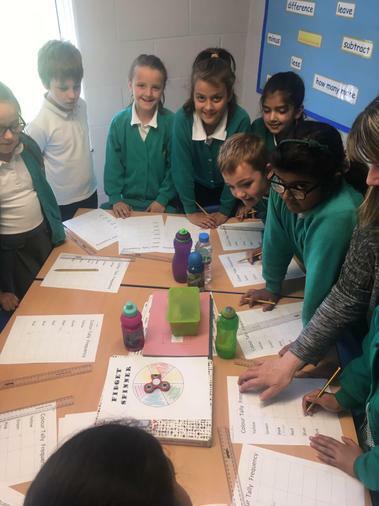 Today, the children collected their own statistics, using the popular craze: Fidget Spinners. 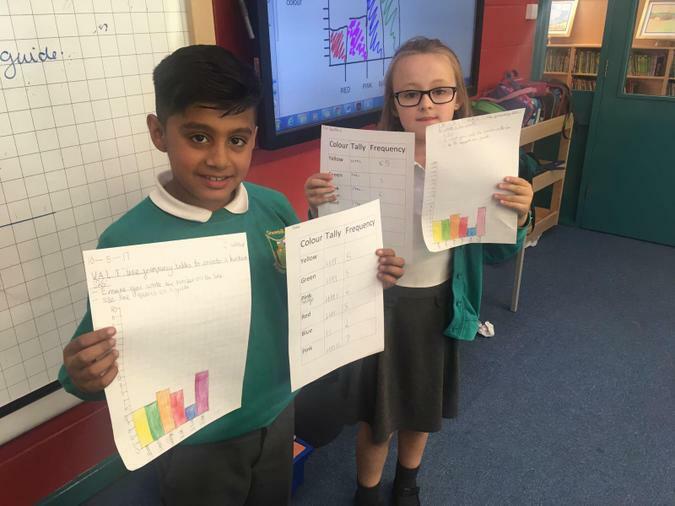 They logged how many times it landed on each colour; first recording their findings on frequency tables using tally charts, then converting the data into bar chart. 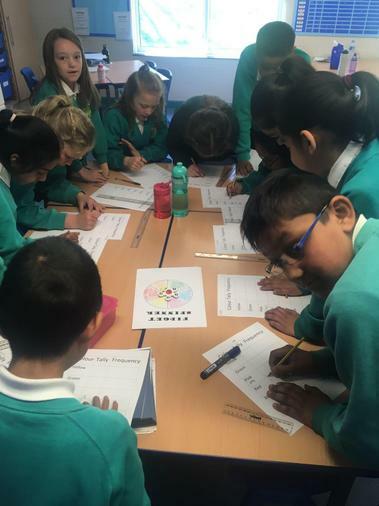 There was a huge difference across each group’s findings. 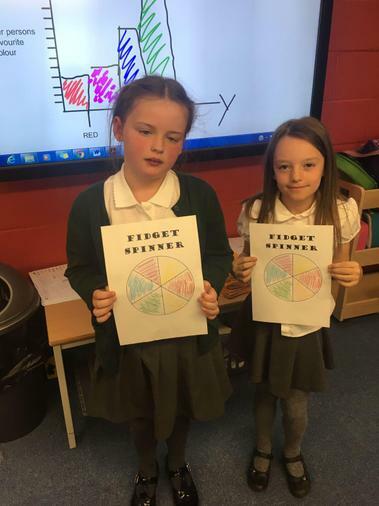 Please note that Fidget Spinners are not allowed in school and were used for educational purposes only.